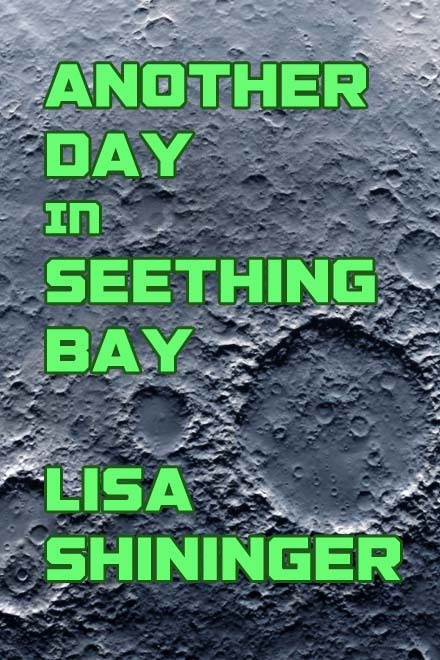 A book-loving space nerd, Lisa Shininger hosts the Apex Magazine and Bossy Britches podcasts and reviews short fiction for Luna Station Quarterly. Despite their best efforts to convince her otherwise, she is also a Cleveland Browns fan. You can yell with her about pop culture (and everything else) at @ohseafarer.